Doctor who is a franchise that has began i 1963 and tested the test of time, with officially 12 actors playing the part of the Doctor. 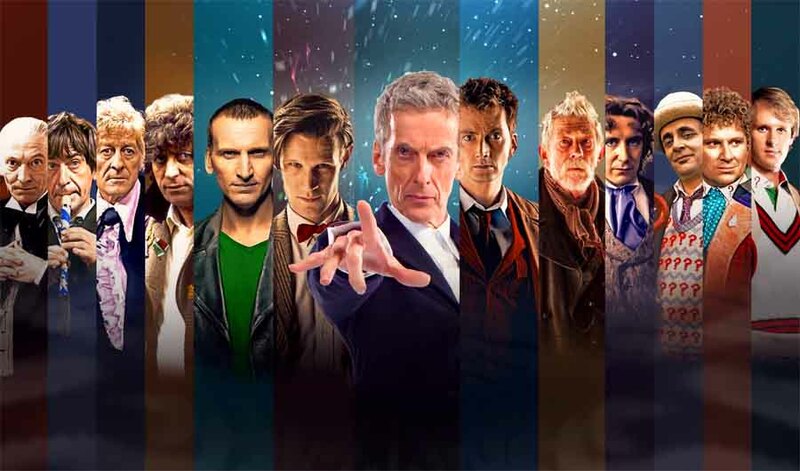 The changing of the actor has actually been cleverly incorporated into the story line with the timelord regenerating each time a new actor gets the gig. 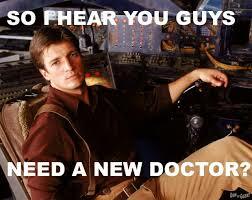 So the question is who will follow in the illustrious footsteps and what type of doctor will they be. 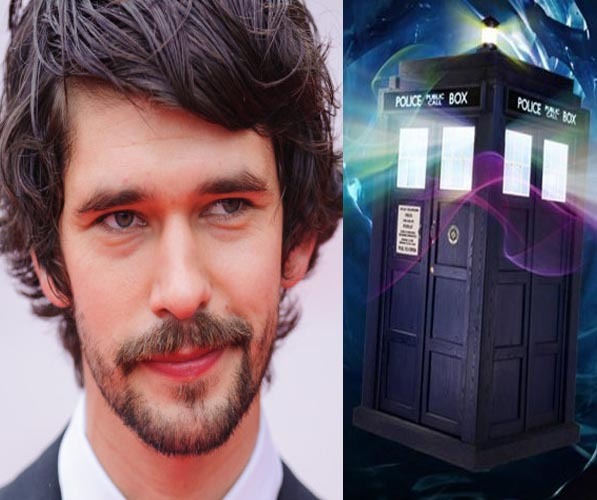 The bookies are strongly tipping Ben Wishaw to be the next Doctor. A promising young actor Ben Whishaw has played a wide variety of different roles that includes Q in the current James Bond Movies, so he could become a nutty inventer type of Doctor or he could be a Doctor with a darker side like his character Jean-Baptiste Grenouille from the film Perfume. 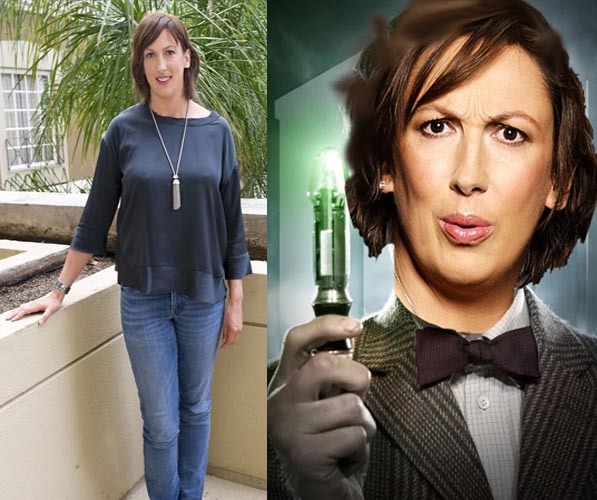 British comedian Miranda Hart could be an interesting choice for the next Doctor, and if picked would be the first female in that role, something that has been suggested for some time. Miranda Hart has the zany sense of humour that has been long linked with the character of Doctor Who, coupled with her unusual look and large stature the writers would be able to have lots of fun with a Doctor Who portrayed by Miranda Hart. 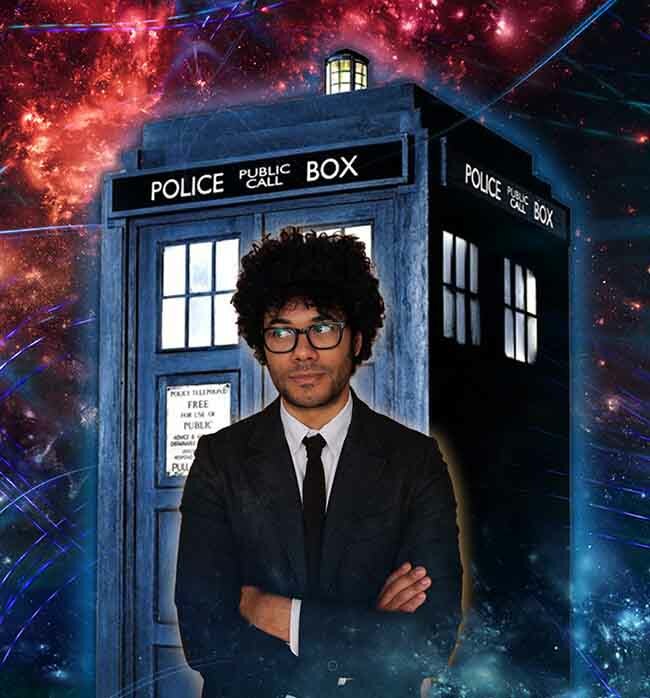 Heavily linked with the role last time, could this be Richard Ayoade time to be the Doctor. Richard Ayoade is well known for his role in the IT crowed as well as some Hollywood flicks, that include The Watch and voice actor on The Boxtrolls. 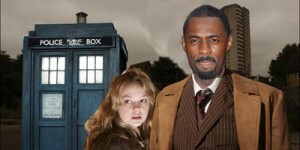 Richard Ayode would make an interesting choice as the intergalactic traveller from gallifrey. 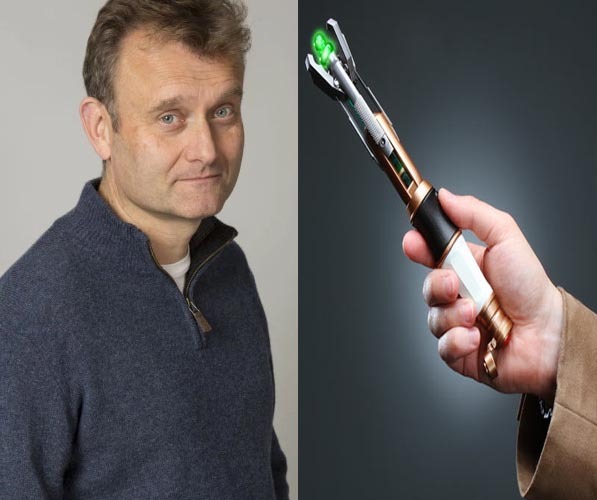 Another actor with a comedic background, Hugh Dennis would make an outstanding Doctor Who. With a record on sitcoms such as Outnumbered and being a team captain on mock the week he is well recognisable on the British television screen. Another woman who could be the next Doctor Who is Helena Bonham Carter, a true Hollywood a-lister, she has acted in many blockbusters along with super stars such as Brad Pitt, Johnny Depp and Colin Firth to mention but a few. With the current trend of big screen a-lister`s moving to television shows, this could be an excellent coup if the makers of the show are able to pull it off. 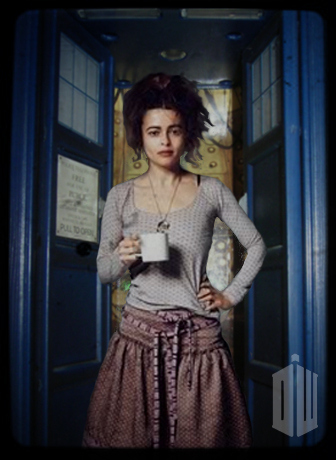 Helena Bonham Carter is a fantastic character and has portrayed many edgy darker characters and could bring this to the next incarnation of Doctor Who. Renowned as a fantastic actor and well known for his portrayal of Tony Blair, David Frost and Brian Clough in each case he managed to totally transform himself into the person he was portraying. Martin Sheen would make an interesting choice, with the acting ability to take the part in many different direction, he has also been part of the new Doctor Who franchise as house in the episode the doctors wife. An outsider for the role, Hugh Grant is known for his portrayal as an English gentleman and could bring this to the role of Doctor Who. 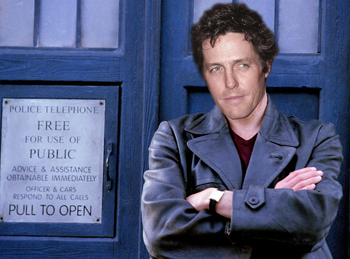 Hugh Grant has a pedigree of performing in blockbusters, but he is not the draw at the box office he used to be and playing Doctor Who, he was also featured in the red nose day comedy version of Doctor Who as one of the regenerations of the timelord. 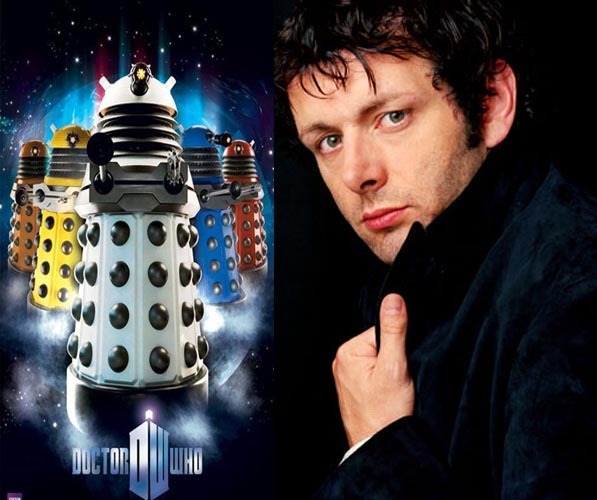 It is reported that Hugh Grant was approached to be the ninth Doctor Who, but turned down the rolemaybe the time is now for the self-deprecating english gent to take over the mantle as the 13th Doctor Who. Doctor Who is now a world franchise and maybe an international Doctor may be the way to go. One actor who is loved by the sci fi community is Canadian born Nathan Fillion who found critical acclaim as his role as the Captain of the Firefly. His past history, humour along with his good looks could help expand the franchise in North America. 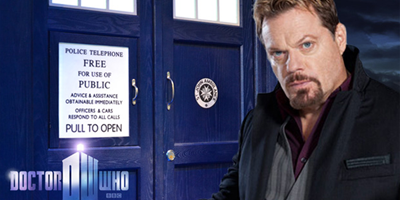 Although Eddie Izzard has been busy in recent years in Hollywood, their is no doubt his quirky personality would be perfect for the role of Doctor Who, with his experience delivering a punch line along with an impressive history of straight roles which truly showed his potential as an actor, he would certainly be worth considering for the position of the 13th Doctor.